April 2008 was when 2 vibrant, edgy travel aficionados, Sharon Perez and William Paul Amorsolo II decided to turn their passion to travel, into business.  Started as a home based travel agency, Travel Depot, in its humble beginnings, anchored its way into helping ordinary people achieve their travel dreams. We encouraged to throw the guidebook away and shut down online windows to allow us to usher travelers into creating travel experiences out of the ordinary. In 2010, an ambitious vision came into Sharon and William’s heart. Countless days of travelling here and there, writing what they came to know and experienced, ushered the development of a formal education for Travel Entrepreneurship. They can’t keep to themselves the incredible opportunity that awaits someone with a passion to travel. The same year the vision was put into motion thru the first seminar they conducted on How to Put Up Your Own Travel Agency Business. That being said, we’re powered by witnessing people’s triumphs, achieving not just their travel dreams, but improving their lives as well. To date, we have 1,000 travel business affiliates all over the nation all sharing the same heart for travel. You dreamt, therefore we exist. Our success lies into fulfilling yours.